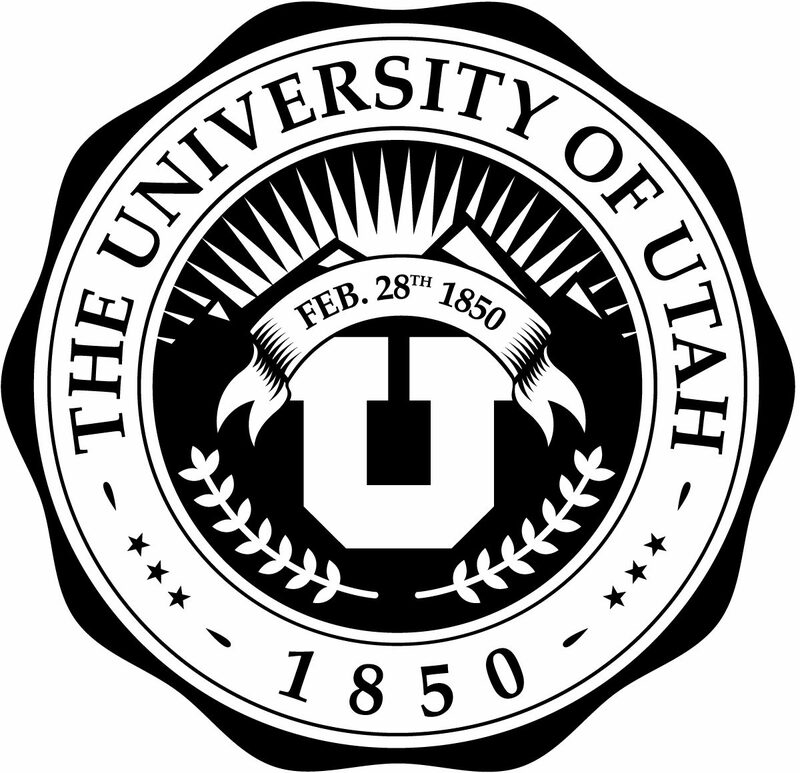 You and a guest are cordially invited to the 2019 Pi Alpha Alpha University of Utah Chapter’s Annual Banquet and Induction Ceremony on Friday, March 22nd, 2019. Please note the dress code for the event is business attire. Includes Lifetime Membership Fee, Certificate and Pin. Please RSVP on or before March 8, 2019.
please check the appropriate ticket type and we will invoice the U for you. Click here to register and submit an abstract. The final abstract deadline is September 26. While registering for the Public Administration Innovation & Policy Conference you will be prompted to select a type of registration. Please select the option of “Conference Registration and Abstract Submission.” You will receive a confirmation email upon completion if your registration and payment transmit properly. Abstracts must be no longer than 250 words. Longer abstracts will not be reviewed and will be automatically rejected. Submitting an abstract represents a commitment to attend the Conference, irrespective of acceptance of an abstract. The opportunity to submit an abstract for consideration is available only to those who plan to attend the conference for educational and networking purposes, and not to those who wish to attend exclusively for the opportunity to present. Therefore, all persons submitting an abstract must register and submit payment to attend the conference at the time that they submit the abstract. If you do not indicate your preference at the beginning of your abstract, it will be assumed that you have no preference. Your preference must be included within the abstract, as subsequent preference submissions by email would not be included with the materials that are reviewed by the committee. The best abstract submissions will be given an option for oral presentation. All others that are accepted will be poster presentations at the poster session. The 250-word abstract must be formatted to include design and methodology, original data and results, and conclusion. The headers (i.e. preferred method of presentation, design and methodology, etc.) do not count in the maximum word count. Students and recent graduates are eligible to submit an abstract for presentation for a poster presentation, or an oral presentation in the “Change-Makers in Public Administration Innovation & Policy” sessions. Abstract submitters should ensure that their abstracts provide sufficient detail so that reviewers will be able to fully evaluate the author’s work, research design, data, analysis, and results. Each conference participant may submit only one abstract for presentation at the Conference. If more than one abstract is submitted by the same conference participant, only the first abstract submitted will be considered. • Relevance, Impact, and Importance: What are the implications of the findings? Why is this abstract important to public administration, affairs, and policy realms? • Quality of Abstract: The abstract must be well-written and demonstrate thought and attention to detail. The abstract must be clearly written with background, clear and sound methodology, original data and results, as well as a conclusion. Research studies involving human subjects are globally required to have Institutional Review Board (IRB) approval, and a copy of the IRB approval letter may be requested for accepted oral presentations that intend to present the results of a research study. The conference participant who will be in attendance and presenting the abstract must submit the abstract under their name. If both authors will be in attendance, then either of you may submit the abstract. The author submitting the abstract must be the presenter at the conference, and this author will also receive all communication from Conference. Other authors are encouraged to attend the conference, but the other authors will not be the presenter of the abstract at the conference. Decisions will be announced around September 26, and decisions are final based on the abstract submitted by the deadline. If the abstract is selected for presentation at the conference, the author submitting the abstract must be the presenter at the conference. The presenter should be a leader in the research or program. Co-authors may register for the conference separately and attend the session, but they may not present. If selected for oral presentation, only the abstract submitter may present at the conference and be listed in the program book. If selected for poster presentation, the abstract submitter must be the presenter at the conference. Other authors on the poster may be listed in the conference program book. If my abstract is accepted for oral presentation, what are the next steps? • The abstract author will be notified by email that their abstract has been reviewed and accepted for oral presentation. • The author will be required to submit an oral presenter agreement in order to confirm their intent to give an oral presentation at the conference. • Accepted presenters must adhere to deadlines and guidelines, and they must promptly respond to communication. If accepted for poster presentation, what are the next steps? • The abstract author will be notified by email that their abstract has been reviewed and accepted for poster presentation. • The author will be required to submit a poster presenter agreement in order to confirm their intent to give a poster presentation at the conference.